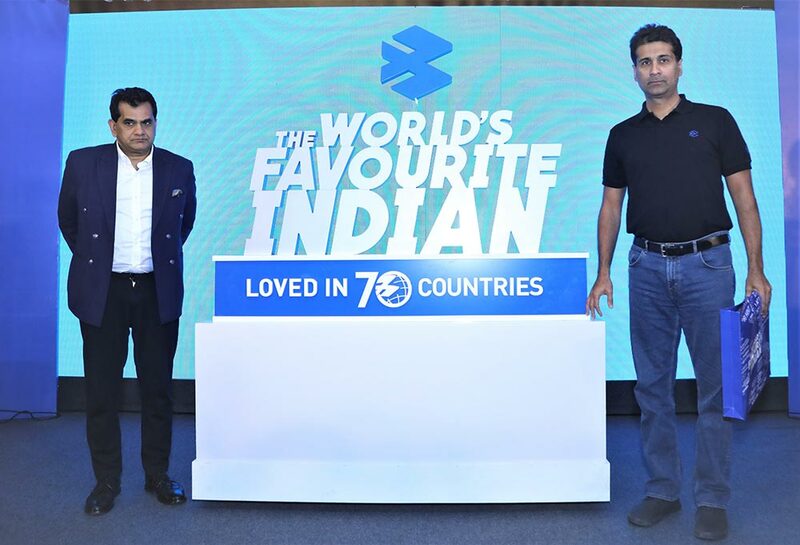 "The World's Favourite Indian" - The new brand identity would be communicated through a powerful marketing campaign featuring TV, outdoor, print and digital media. Building on its ‘Hamara Bajaj’ roots of providing trusted and reliable mobility solutions, the company has significantly invested in technology and innovation to design motorcycles that are loved not only in India but 70 countries around the world. It has grown to become India’s No.1 motorcycle exporter with 2 out of 3 bikes carrying a Bajaj badge. 40% of the company’s revenue is coming from international markets. It has earned USD13bn of forex in the last 10years and hit a milestone 2mn units of international sales in 2018. Our international performance is validation of our strategy of focus and differentiation. Our unwavering commitment towards building the best motorcycles in the world through design, technology, quality and customer satisfaction have made us a truly global brand. 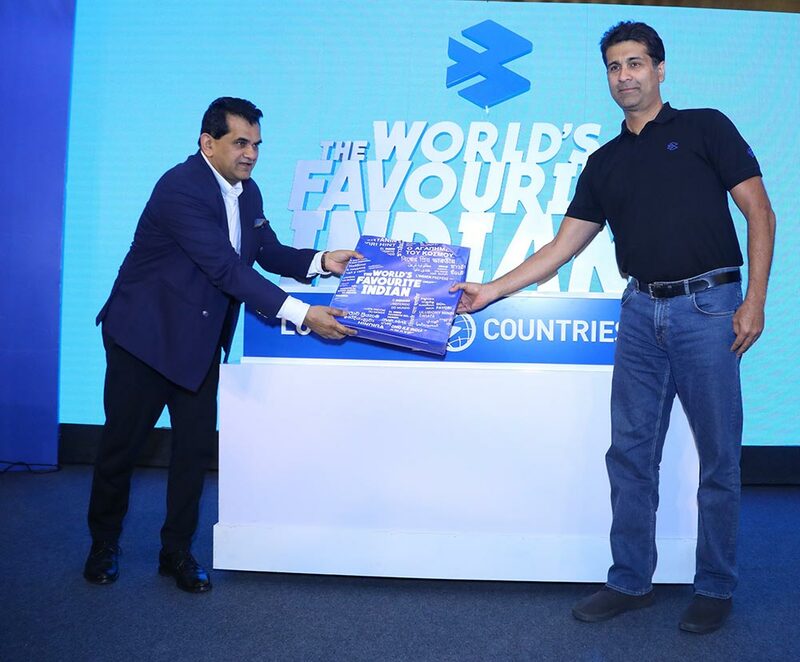 Bajaj brand is not only The World’s Favourite Indian, but also perhaps the most illustrious ambassador for Make in India initiative of the Indian government. In only 17 years since the launch of Pulsar, we have become the third-largest motorcycle manufacturer in the world, ahead of several Japanese and European brands that have been around for much longer. In any market around the world, when people think of motorcycles, they should think of Bajaj. That would help us achieve our vision of being a Global Motorcycle Specialist.